What to do in the early morning when coming to Phu Quoc Island? 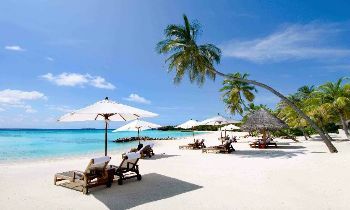 You are going to travel Phu Quoc, so in the first morning, what will you want to do? Follow us to find the most interesting things to do there. 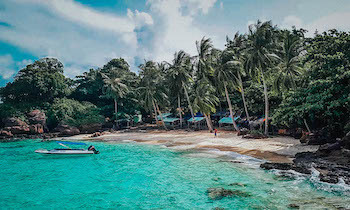 Phu Quoc offers many adventurous tours that draw lots of people; however, if you wake up early, walk down the beach and ask fishermen for joining a day with them, most of the time, they will happily say “yes”. 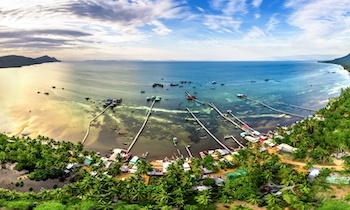 The island is famous for diverse water creatures with plenty of ingredients to create the unique and well-known fish sauce. Therefore, fishing on the boat is the most attractive activity here. Chugging around the waters, spending time on observing the local doing their work is surely not a usual experience to many of you. 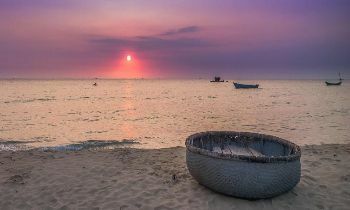 Coming to Phu Quoc and try to get an opportunity of being a fisherman and view sunrise on the boat. You need to be sure about your safety if you are on the boat. In case the locals don't agree to take you on, you also can observe them doing their jobs from a distance. There is nothing better than barely legged jogging on the beaches in the early morning. Take a deep breath of fresh air and enjoy the softness of white sands under your feet will keep you cool with the refreshing breeze. Besides, peaceful and quiet landscapes surrounding without tourists brings you a chance to be pleased with your completely private space. Sometimes, you are warmly greeted by locals doing their morning job, just say "Hi" and if you can, interact with them to get closer to the local lives. 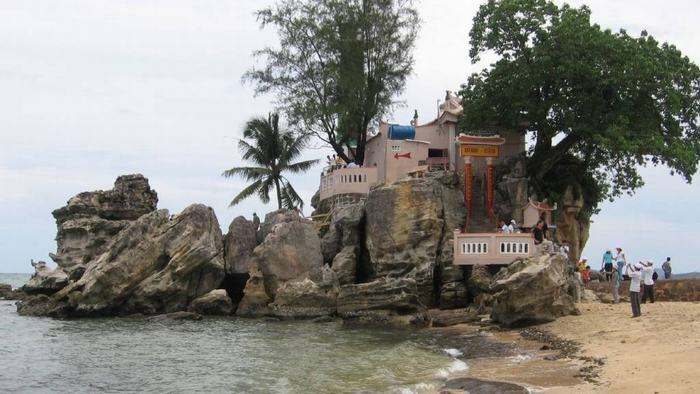 Located in the central of Phu Quoc, Cau Temple is where the local people usually come for worship. People believe that the more people respect the deity, the more they will be guarded and protected by the deity. Nowadays, all boats on the island which are going to head out of the sea stop at Cau Temple to wish for a safe and sound trip. 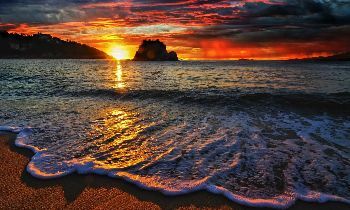 Take a beautiful and easy walk to the beach for a gorgeous sunrise view. It's phenomenal to watch the reddish sun gradually appearing from the horizon, shining the first orange light beams of the day. 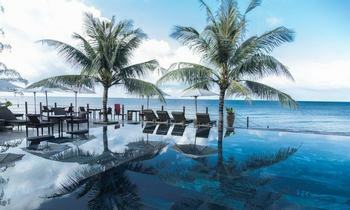 Phu Quoc is a region full of the country's most beautiful and scenic beaches. It's, therefore, such a great shame if you don't take a chance to swim in one of the most photographed beaches in the early morning. 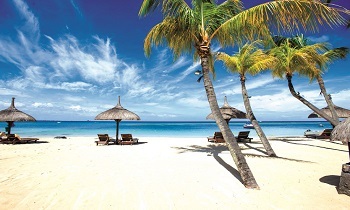 Before taking a swim, don't miss the mile-long stretch of silky, powder-white sand slopes. 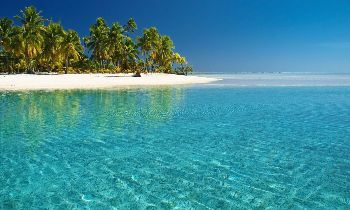 If that weren't scenic enough, the deep blue waters would not disappoint you. 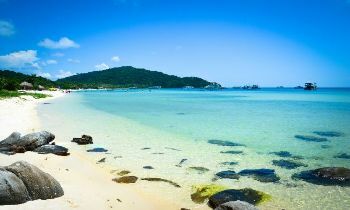 It's like beaches in Phu Quoc are created for all types of swimmers, from beginners to masters. No matter how good the weather is, you need to make sure your safety by not swimming too far from the shore. 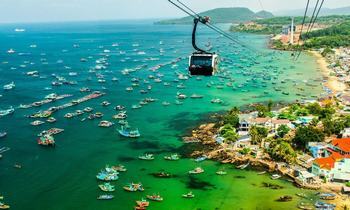 Located on the eastern part of Island, Ham Ninh village is well-known for fresh seafood with affordable prices. 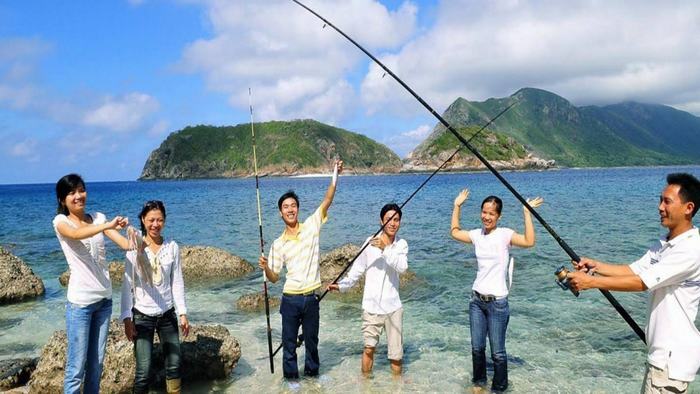 In the past, Ham Ninh is the place for fishers do fishing. Then, they gradually formed the village. The houses here remain the primitive features like cottage roofs and bamboo wattles. Coming here, you can perceive the organic, quaint and quiet village which few modern tourist attractions have. Ham Ninh fishing village is an ideal place for taking impressive photographs in both sunrise and sunset. These two moments at Ham Ninh containing the occult beauty those are saved in many beautiful pictures of visitors who used to be here. Duong Dong market opens both day and night at several places in the town. During the day, the market is located right in the middle of Duong Dong, and it bustles with trade in some goods and foods. Duong Dong market appears at its best in the early morning when traders start their very first purchase with the fishermen for freshest seafood. As always, the market is busy, noisy and lively. 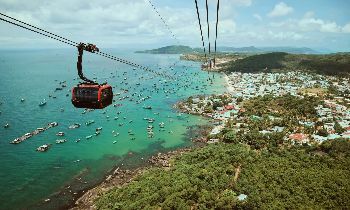 No matter what time of day you visit Phu Quoc, there are a variety of things to do and see in this little gem. 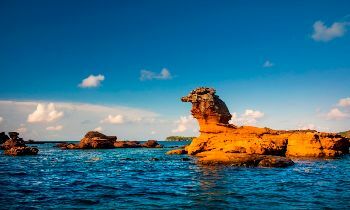 Just plan and have a full day of memory in Phu Quoc with Phu Quoc tours. 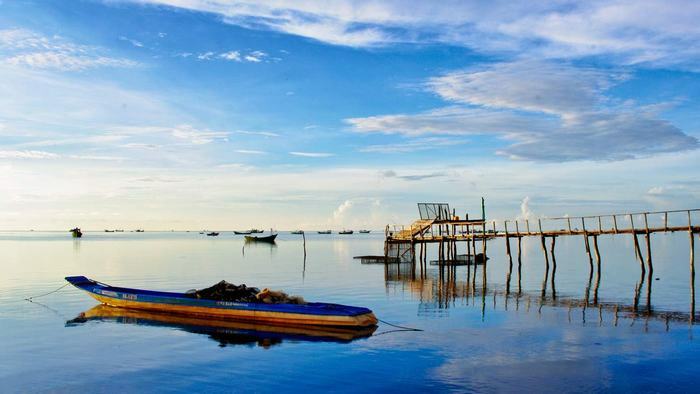 NAVIGATE What to do in the early morning when coming to Phu Quoc Island?